1. Professionally prepared full set of Report & Accounts (includes Directors report, Profit & Loss Accounts, Balance Sheets, Notes to the Accounts). 2. Professionally prepared Abbreviated Accounts (suitable for submission to Companies House). 3. Tax Computation showing tax payable and how the figure was arrived at. 4. 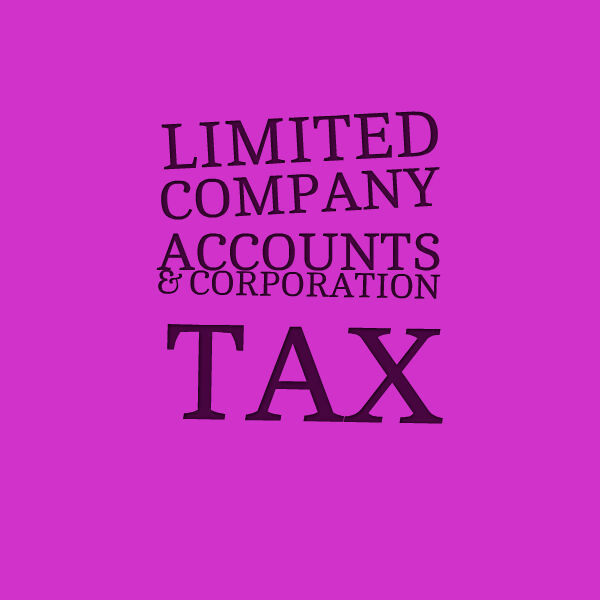 Corporation Tax Return (CT600) completed for you. 5. Accounts converted to iXBRL format and submitted to HMRC. 4. Free initial consultation to discuss your requirements via skype or phone. Accounts would be completed and sent to you for approval within 2 days subject to receiving all relevant information and documents. We aim to submit the accounts to HMRC and Companies House with 24 hours of you approving the accounts. * Record of all transactions for the relevant years (preferably in a spreadsheet or accounting software). * All information/documents relevant to the accounts. Olaando Consulting is efficient - quick and professional. It is possible to work with confidence. One time more, Thanks ! Olaando Consulting is real professional, and check all seriously. Good and regular work, pleasant to work together. Thanks Kevin for the feedback. I met Ola - Olaando Consulting - thanks to PPH and frankly, it was a chance! This is the first time I have used your services and thanks to people like him, PPH has a very bright future. Ola is someone efficient, available, fast and very professional. We worked very well together and can only recommend it. Excellent!! Ola has completed my years accounts and has done for the past years. Also answered all my questions with regards to VAT. Wouldn't hesitate to recommend. Great service! An experienced & dynamic qualified financial accountant & business consultant. 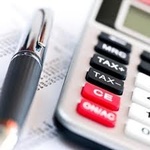 My services include: Final Accounts Preparation (incl. Incomplete Records)* Bookkeeping* Tax Returns*...Read moreAn experienced & dynamic qualified financial accountant & business consultant. My services include: Final Accounts Preparation (incl. Incomplete Records)* Bookkeeping* Tax Returns* VAT* Business Start-up Advice & Support* Business Plans* Cash Flow Forecasts and other Related Services. A practicing member of the Institute of Financial Accountants (IFA). - Advising clients on various aspects of business that leads to cost savings, revenue increase and profit maximisation. Description: Responsible for preparing students for the Association of Chartered Certified Accountants (ACCA) professional exams. Currently lecture ACCA Taxation (F6) and Financial Reporting (F7). Description: Advising new & existing businesses on company formation and business structures, tax issues, bookkeeping, preparing business plans and business development, training delivery etc. Description: Responsible for the coordination of the media team and all media activities ranging from social media, magazine & bulletin publication, TV production, photography etc. Also relate with external media organisations to negotiate deals and discuss ongoing programs & events. Description: Currently serving as a reservist at HMS President. Description: Accounts preparation and incomplete records, Vat and Tax computations, bookkeeping/invoice processing etc. Description: Assisting with finance related matters within the branch.